Table Linens, Bedding, and More! At DELIA'S Cleaners, we provide expert care for comforters, table cloths, and other fine household fabrics. Our GreenEarth cleaning process whitens whites and brightens colors to ensure your home always looks beautiful. Our professionals carefully inspect all bedding and then clean it using the manufacturers' instructions. It is fluff folded and packaged so it's ready to use when you get home. We clean comforters, blankets, afghans, pillow shams, duvet covers, dust ruffles, and more. We even clean and sanitize sleeping bags! 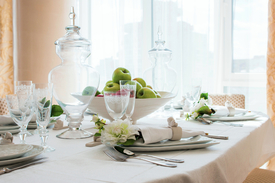 When it comes to table linens, our European finishing style gives them extra crisp body and texture. You'll love their look and feel, and your guests will feel like royalty! No matter what season, it's pure delight to crawl into bed and nestle under a fluffy comforter. Most comforters have a cover, which is easier to clean. Like a pillowcase, it shields you from a build-up of dust and dirt. And, it protects your comforter from oils that can wear down the fabric resulting in holes where the filling can leak. It's best to clean your comforter or cover every two to four weeks. If you spill something on it, or a pet has an accident, clean it immediately. Whether filled with goose down, polyester, or lamb's wool, bring your comforter to DELIA'S Cleaners three to four times a year. Between dry cleanings, run your comforter through the dryer's air cycle to rejuvenate it at least monthly. If you plan to store your comforter over summer, clean it first. Then wrap it in a linen or canvas bag and put it in a cool, dry location. Avoid light sources to prevent fading. With the right care from DELIA'S Cleaners, your comforter should last for nearly 20 years. We're often asked, "Can't I wash my jeans?" The answer is, if you absolutely must, ok. But, turn them inside out, set the cycle to gentle, use cold water, and hang them to dry. Wash denims of different shades in separate loads to avoid color bleeding. For best results, however, dry cleaning is the most minimally invasive method of care. And, with our GreenEarth process, you eliminate the chemicals found in most detergents that can damage fabric fibers. To fix a hem, bring your denim to DELIA's. For rips or holes, use patches, or leave them for a distressed look. Once clean, hang your denim garments for best results. If you want your denim to look as if it's fresh off the rack, dry cleaning at DELIA'S is your best bet. 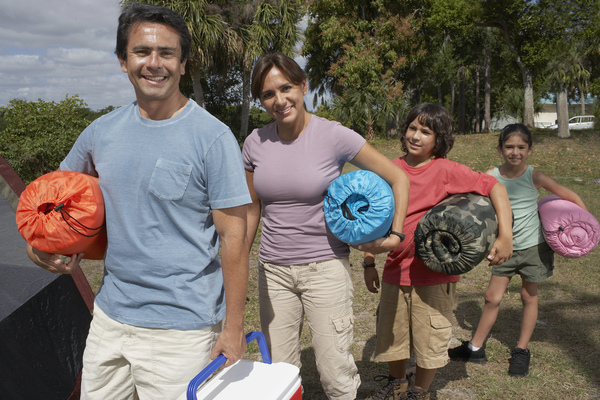 An eco-friendly lifestyle doesn't have to be hard or costly! Try these tips and tricks. In the morning brew USDA Certified Organic coffee, which was grown using sustainable standards. Or, take a travel cup to grab coffee on the go. At work, use both sides of the paper or skip the printing. Put your computer in sleep mode if you won't be using it for 20 minutes or more. When running errands, bring your own bag to every store you visit. Before bed, unplug. 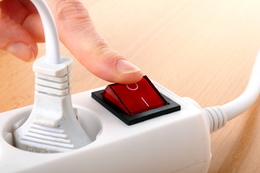 Use a UL-certified power strip for your TV, computer, DVD player, etc., and turn the entire strip off to prevent phantom electricity usage. Watch for next month's Fresh Press for ValueClub member savings on alterations. Open 7 Days a Week. Same Day Service Available.